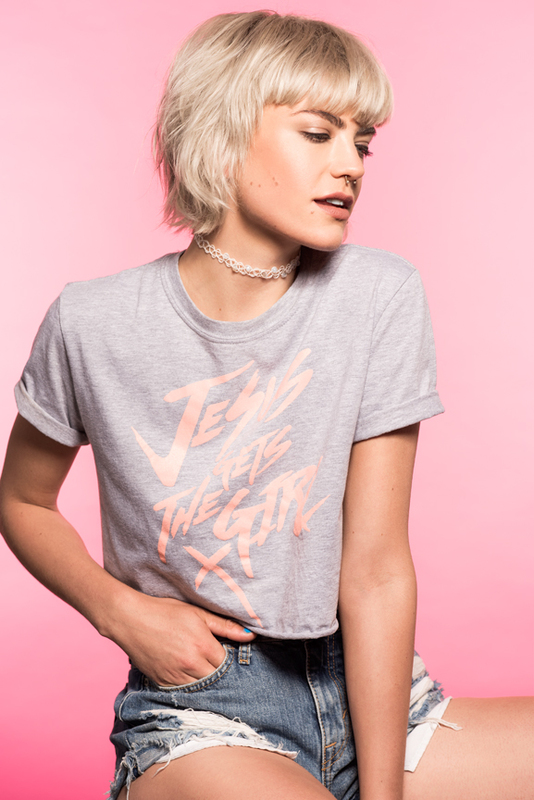 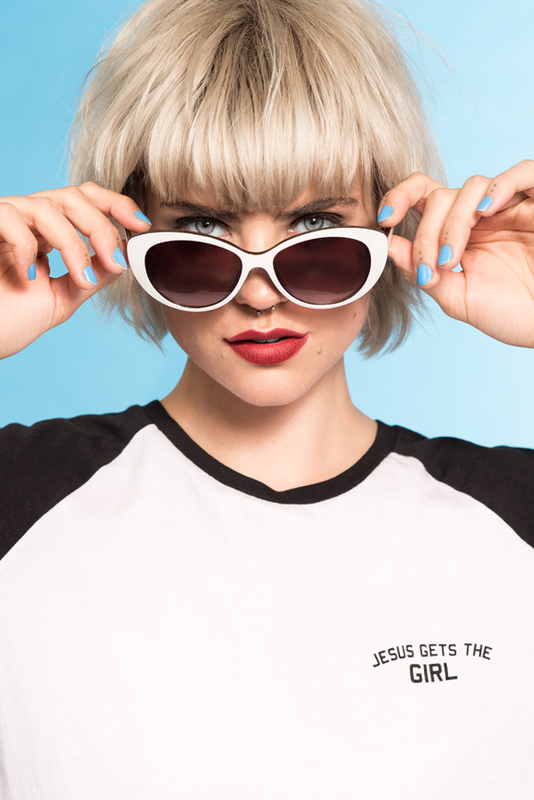 Jesus Gets The Girl have just launched their new summer collection. 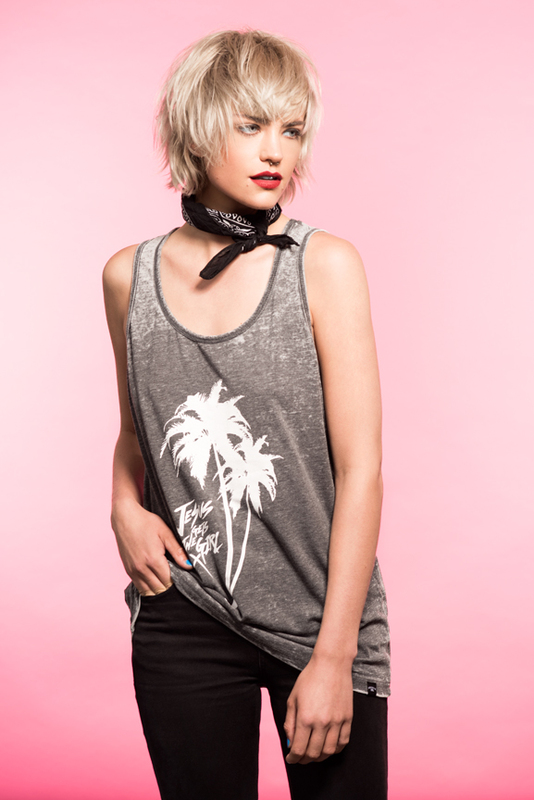 Beach Punk all the way! 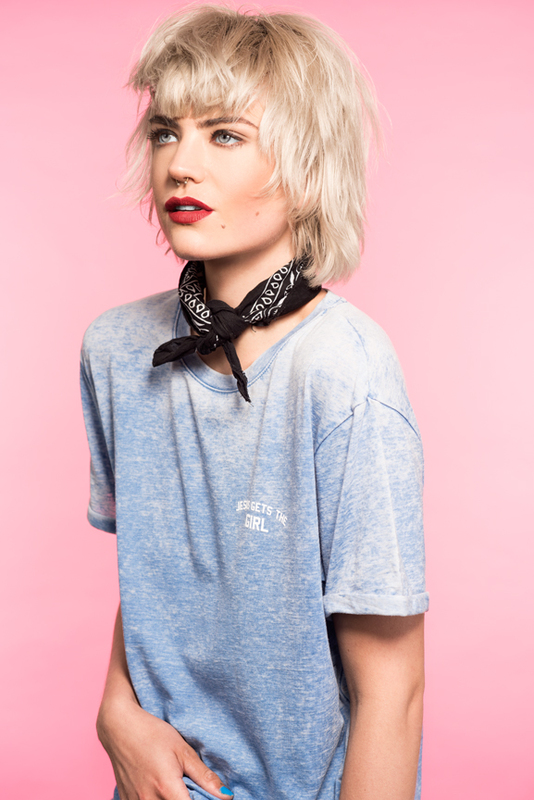 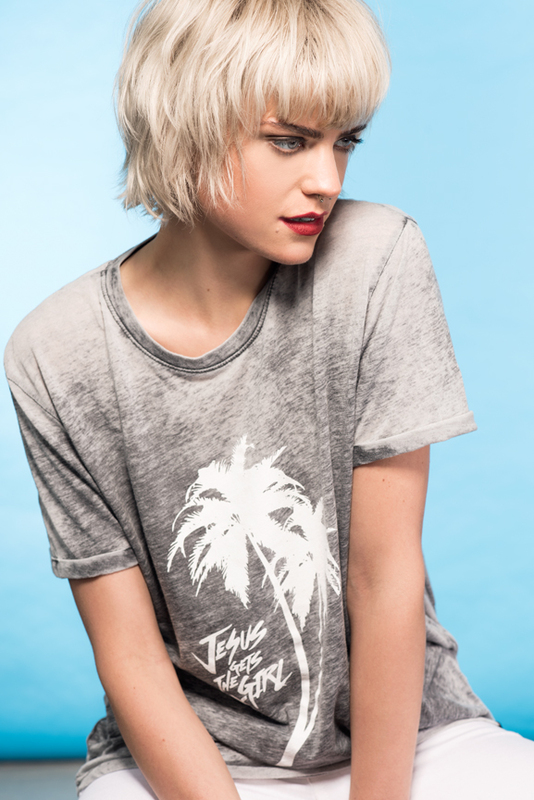 All you need this summer is pastel tones, bleached hair and a tan!